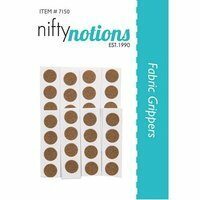 Non-slip for stable and safe cutting and frosted for clarity on light- and-dark material. 1in grid markings with 1/2in, 1/4in and 1/8in increments for accuracy. Unique patented Pivot Point angle markings to easily make 15, 30, 45, 60 and 90 cuts. 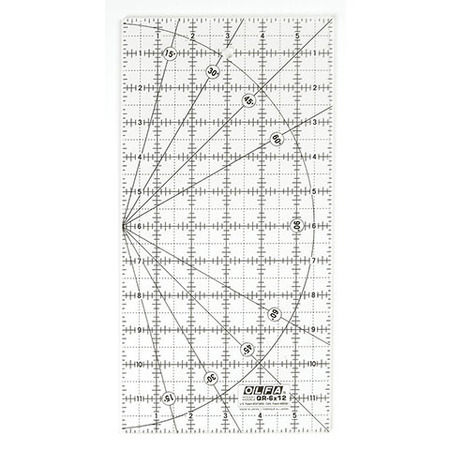 Use for precise measurements and cutting angles during sewing and quilting applications.